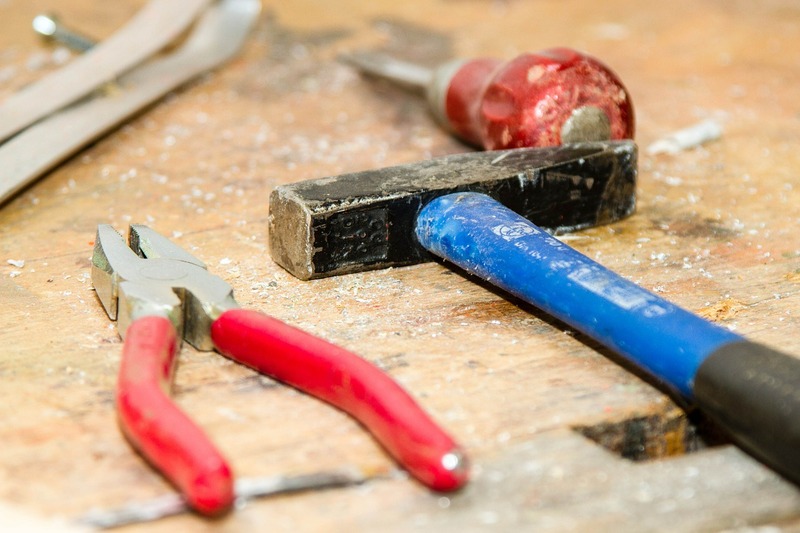 Like any job or hobby, there are always tools of the trade. If you are just starting out on you dividend journey then your tools may be books or other information sources like blogs. Maybe you are a little farther ahead in your journey than most. 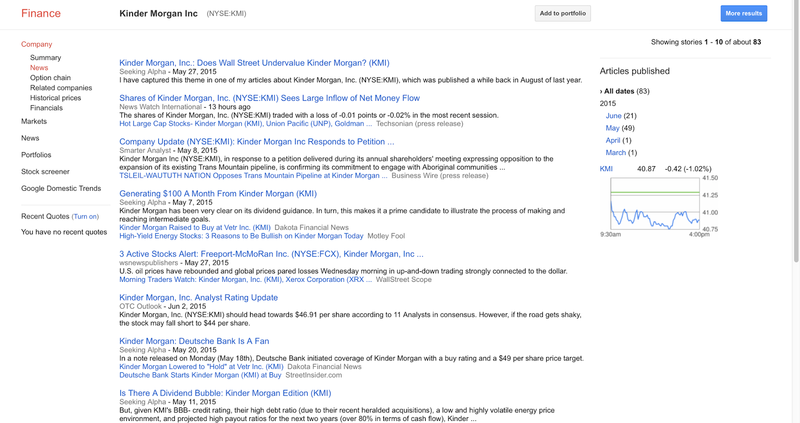 For the sake of this article lets say that you've already completed 6 months of reading and LEARNING before having decided to become a dividend investor. Where do you go from here? Well there are many tools and resources to set you on your way. Primarily you will have to be able to research particular companies. Notice that I say companies instead of stocks. When investing you need to be whole heartedly committed to everything about a particular company. Look at their history and how they have treated their shareholders over the years. Have they constantly increased their dividend? 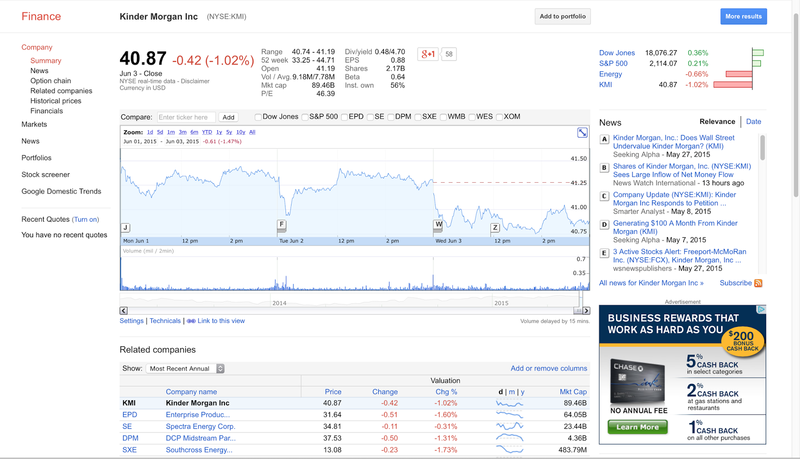 Has the company participated in any recent share repurchase plans? How many years of consistent dividend payments has this company made? These are all questions you need to be able to ask yourself. When it comes to the actual buying and selling of shares you may already have a broker but thats not to say you shouldn't be interested in a different one. How much per trade do you you pay with your current broker? Or, if you do not have a broker, how much would you be willing to pay per trade? Finally, investing is quite the "to-do" as my Papa would put it. You need to have a way to organize your portfolio and keep track of everything you are doing. As you will see below, through Google Finance, you have access to charts, quick glance financial info, related companies, executives, key financials, and related news. It is very intuitive and best of all its FREE! 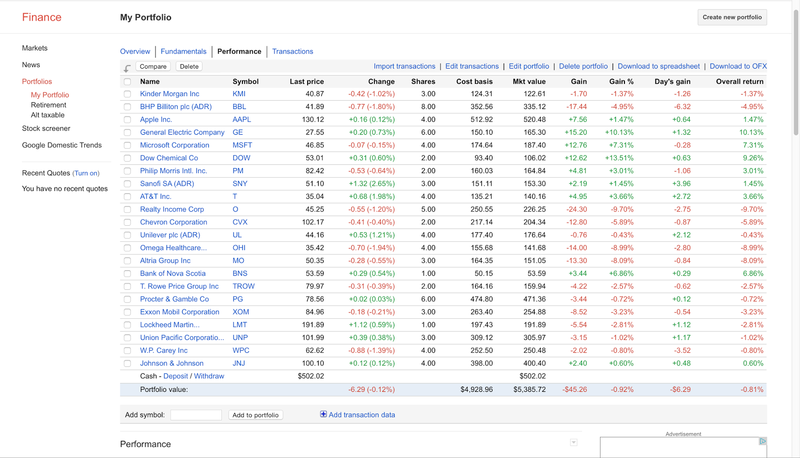 I find the Google Finance Stock Screener particularly useful when searching for companies that contain specific attributes such as a low P/E ratio or above average dividend yield. If you have an iPhone or other Apple iDevice, Robinhood is perfect. 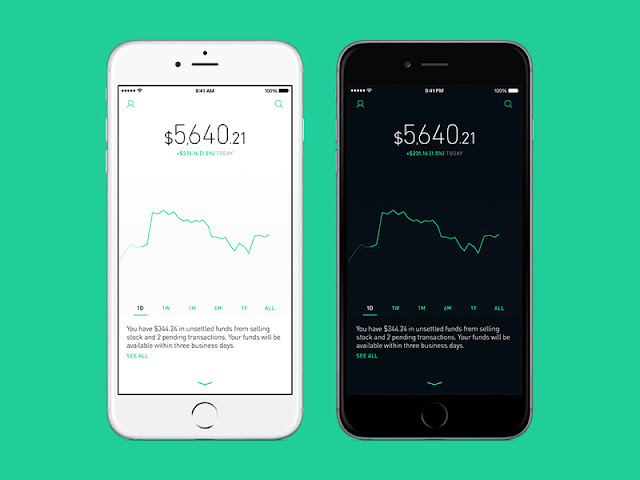 Not only will you avoid any traditional fees associated with buy or sell orders, but Robinhood App's ultra simplistic interface keeps things easygoing. This is key for a new investor who is looking to invest small amounts of money at a time and not become overwhelmed with a complex trading platform. 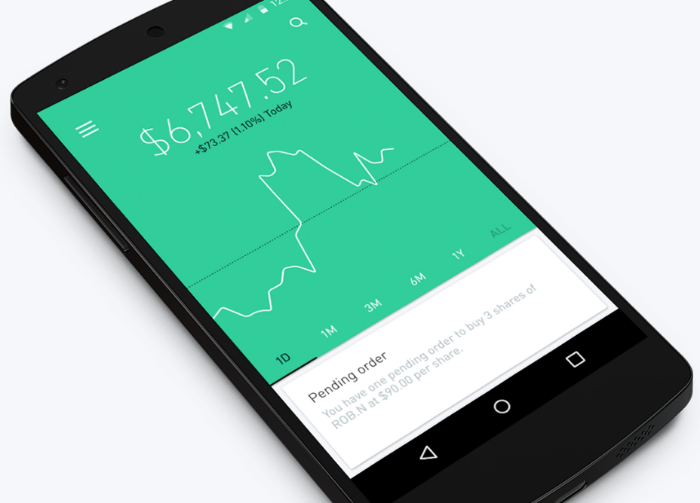 Robinhood App is currently working on a Web App version of their platform, as well as an android version! 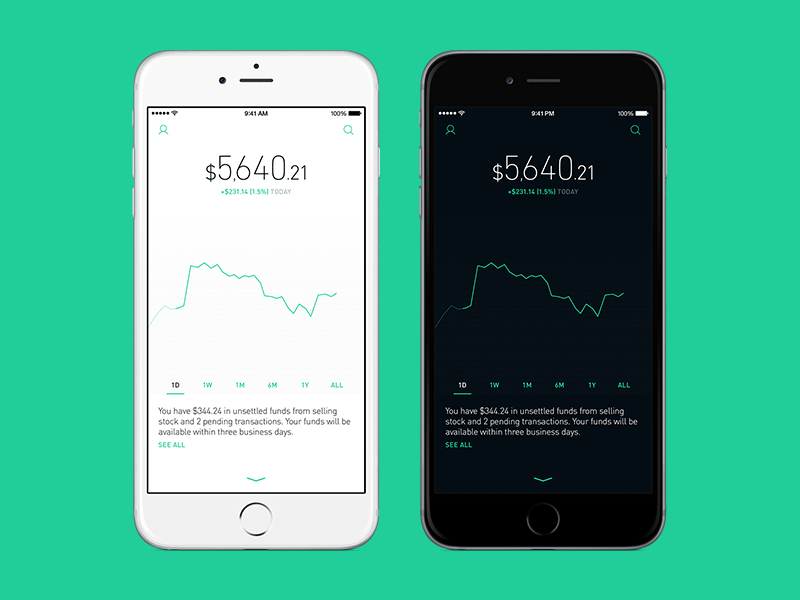 It needs to be stated though that currently Robinhood App is very feature light. Buy, sell, and transfer funds is about it. As a buy and hold investor this should be a non-issue. Interactive Brokers has some of the cheapest commission rates around. This is key because you'll be able to deploy more of your money into a companies shares instead of someone else's wallet. 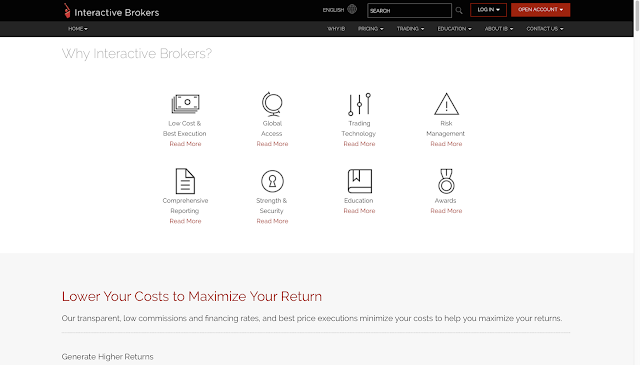 Unlike Robinhood App, Interactive Broker is a full service broker that allows you to do anything that the big boys such as E-Trade or ScottTrade can. What about you? 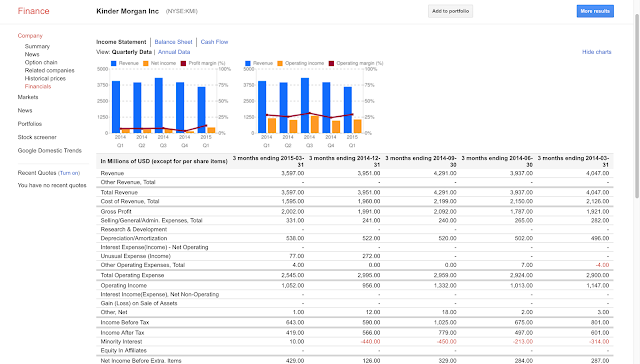 What tools do you use on your own investing journey? Anything I left out? Let me know down below! Thats it for now everyone. Blog readership is picking up now, (over 500 total views in 3 days) so expect an update every 3-4 days or so. 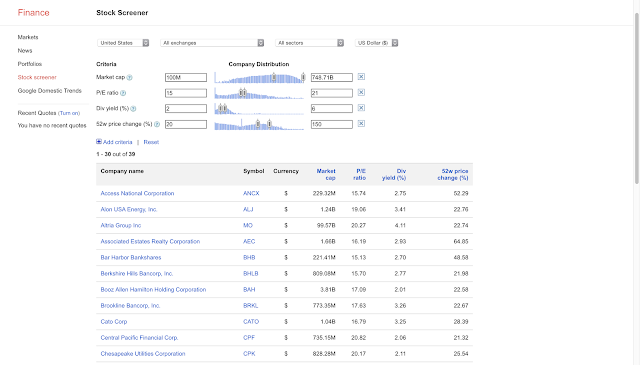 So I'm fairly ignorant when it comes to Dividend Yielding Stocks. I sort of have the idea backburnered for further investigation later. As you may or may not know from my blog, I am gunning for my Emergency Fund before I allow myself to even touch investing (outside tax-advantaged accounts). After that, I was planning on dumping money into index stocks (mutual funds), most likely those that track the S&P 500 as I've read time after time. I'd probably do that with 90-95% of my investment money as of now, and do 5-10% in bond funds. But even with this type of investing, I'm fairly wet behind the ears. Given those points, is the idea behind Dividend Yielding Stocks that you just invest enough over time to live off of the dividends themselves? Also, are you still paying a fee for each trade of the stocks? (It sounds like you wouldn't sell unless you've got a dud stock). Obviously I'm going to read up more on the subject, but I'm very curious to know what your sort of explain-like-I'm-five answer would be on the above questions. It really depends what your goals are. To live off of your dividend income you either have to be fully committed to investing almost solely in high quality dividend stocks or have huge amounts of capital to put towards dividend growth investing if you are late to the game. Personally, as I have stated at the beginning of each post to remind myself, I have chosen to invest with the goal of one day living off my investments dividend income. Many people identify high quality companies that are raising or have the capacity to continually raise their dividends. This makes it easy for investors to continually buy shares when prices drop. Its like good companies going on sale! I have two holdings that are down around 9% currently. To me that is a 9% discount to my original purchase price so if I'm not terribly overweight in that stock ill buy more. Since I invest through Robbinhood I pay $0.00 in transaction fees to trade (read Hold). Its just like canceling one of your pesky bills that come in the mail! 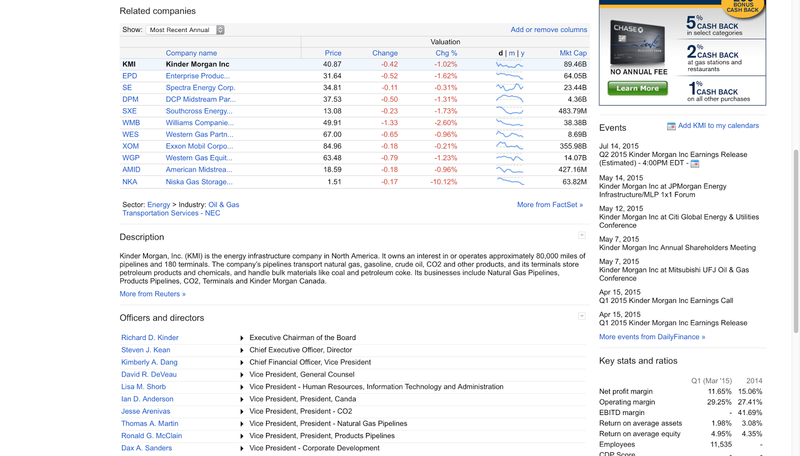 I suppose the answer to the question "What determines a high quality dividend stock?" is one each investor has to decide for himself. I was going to throw that one at you, but it's sort of a subjective thing. I was, however, looking at SureDividend's 8 rules -- http://www.suredividend.com/8rules/ -- and they looked pretty decent. I could almost create a program based on those rules to pick stocks for me. I bet that's recreating the wheel, but sometimes doing so is fun. Robinhood sounds interesting. I thought I read some mixed reviews on it in the personalfinance subreddit, but I'll have to re-evaluate.